When your child is uncomfortable, it can be worrisome. 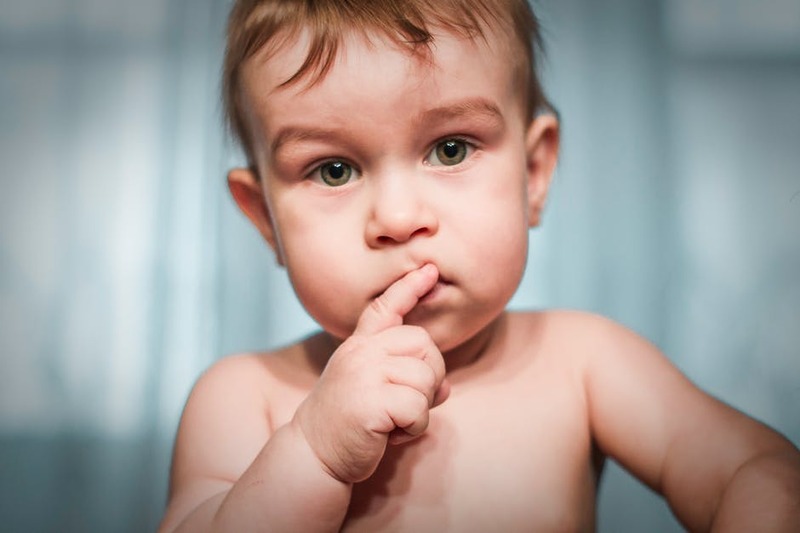 Young children start teething about the age of 6 months and have a set of 20 teeth by the time they’re 30 months. The process can cause discomfort for about a week, three or four days before the tooth comes in and about three days after the tooth erupts through the gum. If you’re ever concerned about your child’s teething, talk to your Saginaw, MI dentist. Teething can cause mild gum pain, which leads to a child being fussy. Your child might want to chew on things and their face might get a rash from excess drool. Dr. Jennifer Schau can help you assess your child to make sure that the teething symptoms are normal. Some people believe that new teeth coming in can cause a fever or runny nose, and some experts believe that there might be an indirect link between teething and these symptoms. Your child might be more susceptible to infections just by the fact that he or she is out in the world more. Germs can also get into your child’s body through the place where the tooth is coming through. If the symptoms of fever and runny nose last more than a day, be sure to check if your child may need treatment for a different illness. Dr. Schau and team are here to provide oral healthcare for your child. It’s recommended that your child see a dentist when their first baby teeth come in. Make an appointment today with your Saginaw, MI dental team to keep your child’s teeth healthy from the start.